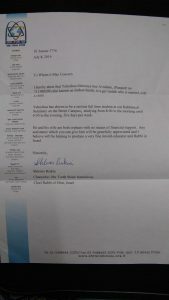 As Purim and Passover approach, it is with heartfelt for the tremendous support. We are grateful beyond words. 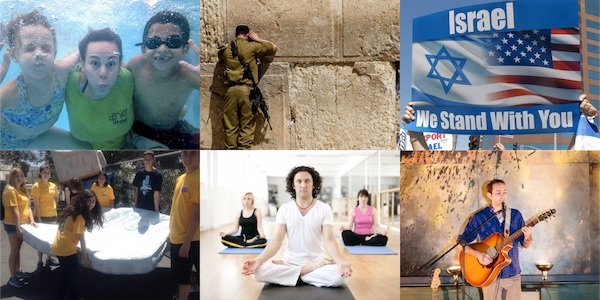 We are getting close to being able to self support and stay in Israel with dignity. The greatest charity is to remove the need of charity from the poor and needy. This special family needs our help! She immigrated to Israel from Ethiopia at the age of three. Her mother longed for Israel. 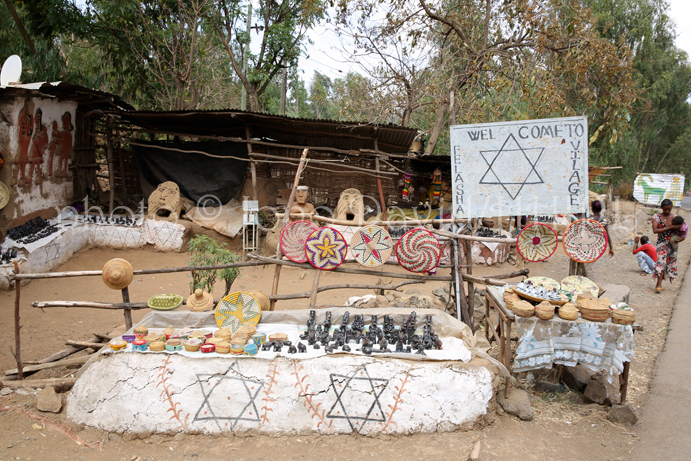 They were Jewish in every sense of the word in Ethiopia and persecuted for it. Trying desperately, for years to cross the border to get to Israel, she was arrested and sent to detention centers many times just for being Jewish. Zehavit was only 3 years old when she arrived in Israel. 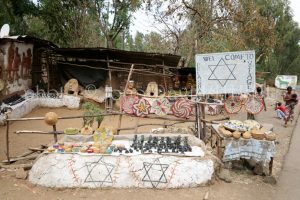 In the 80’s and 90’s, Ethiopian Jews were not welcomed by mainstream Israelis and were looked upon as “goyim”, non-Jews and suffering outright racism during her childhood and beyond! Her mother was left to scrub floors and toilets to provide minimal food for her children. But this did not discourage her. She gave up a life in Ethiopia where her family owned land, sheep and cattle for a life of degradation. But she was proud! Proud to have gotten her children to the Holy Land. 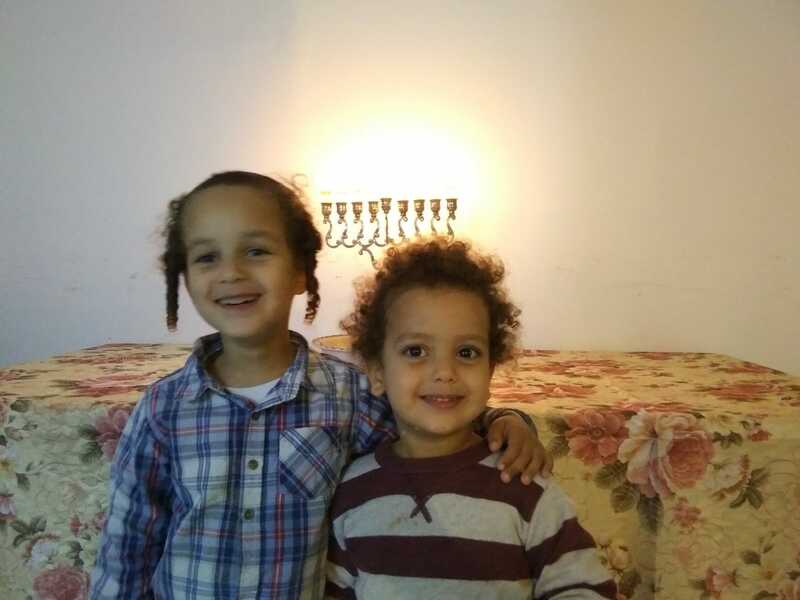 Zehavit had a very difficult upbringing, however, as she says, “I want to accomplish what my mother was not able to here in Israel because of the hurdles with naturalization, language, communication, and acceptance. She is an amazing young woman. Zehavit was determined to be successful in Israel and nowhere else. She fought for recognition of Ethiopian immigrants and won! 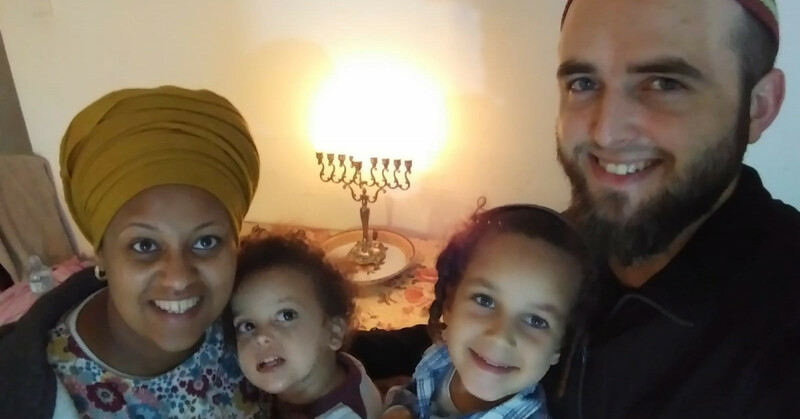 Her journey became more of a reality when she met Shmaya, (Joshua Smith) an American who came to Israel. Shmaya had a promising future in The USA and gave it all up to…. become Jewish. His heart told him the Jewish people and the Torah are the truth and he converted. He made his way to Israel where he continued to study. A GER TZEDEK. A righteous convert. Joshua Smith left his promising future and clung to the Jewish nation in a time when there is unprecedented anti-Israel and anti-Semitism in the world! 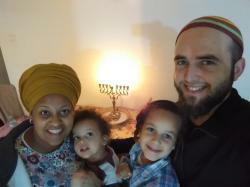 Shmaya and Zehavit married and are raiding a beautiful family in Israel. 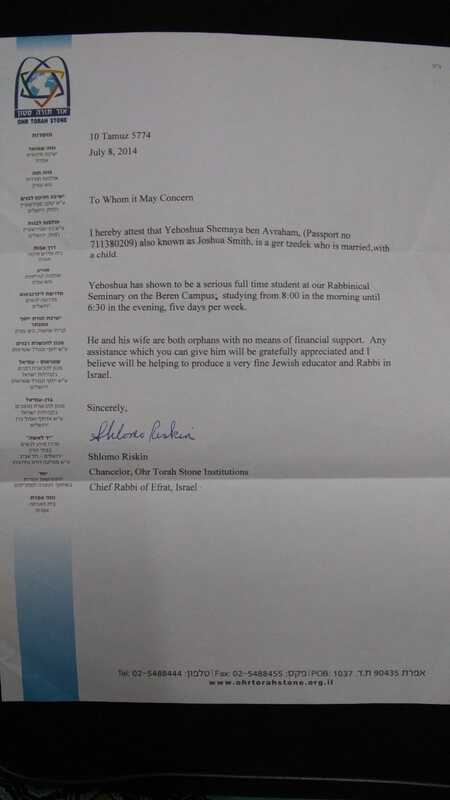 Shmaya became an accomplished shochet, however, work is scarce unfortunately. He is a hard worker and wants nothing less than handouts. He wants to support his family with hard work and dedication. What we are asking for their family is not a handout. They do not want fish for dinner. They want to be the fisherman. Shmaya now has an amazing opportunity, that if realized will provide income for their family for the long term. He has been given the opportunity to test and attain his commercial tourist driver’s license. With this and a vehicle he has already been guaranteed full time work from one of Israel’s largest vendors for the Ministry of Tourism. This would provide income for their family for the long term. The cost of licensing and insurance for the first year is $13,700. 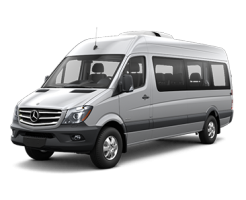 The cost of the 15 passenger tourist van is $62,000. Our Torah tells us “And you shall love the convert”. Shmaya gave up his promising life in the United States for one reason and one reason alone. To be a Jew. Zehavit’s mother risked her life to get her family to Israel for one reason and one reason alone, to be Jews. Please take a moment to click on the link and help this family fish and provide for themselves. The mitzva of charity is great. Think about the fact that you will be helping a family who suffered to be part of Am Yisroel to be able to provide for themselves. Let us show that we are really one nation with one heart.